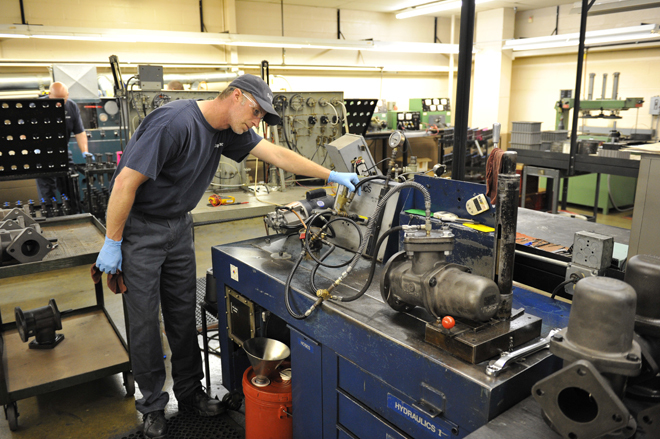 Sardello, Inc., offers cleaning, remanufacturing and assembly services for a variety of parts in critical applications. By outsourcing your needs, you gain flexibility, productivity, and predictability within your operations. Our economies of scale enable cost-effective cleaning and remanufacturing services and our broad service capabilities, combined with a single point of contact, give you greater efficiency. We combine the best cleaning technology, custom-designed equipment and years of hands-on experience to meet and exceed the demands of customers in a variety of industries. Our value-engineering approach and continuous process improvements will help drive unnecessary costs and increase quality while helping you to streamline your own internal processes. We have the capability to process thousands of different types of parts to your specification. View our Terms and Conditions (PDF document; will open in a new window). Sub-assembly and Kitting to help streamline your own internal processes and reduce bottlenecks in your own factory.